Are you still working with a stovetop kettle after all these years? Get with the times. 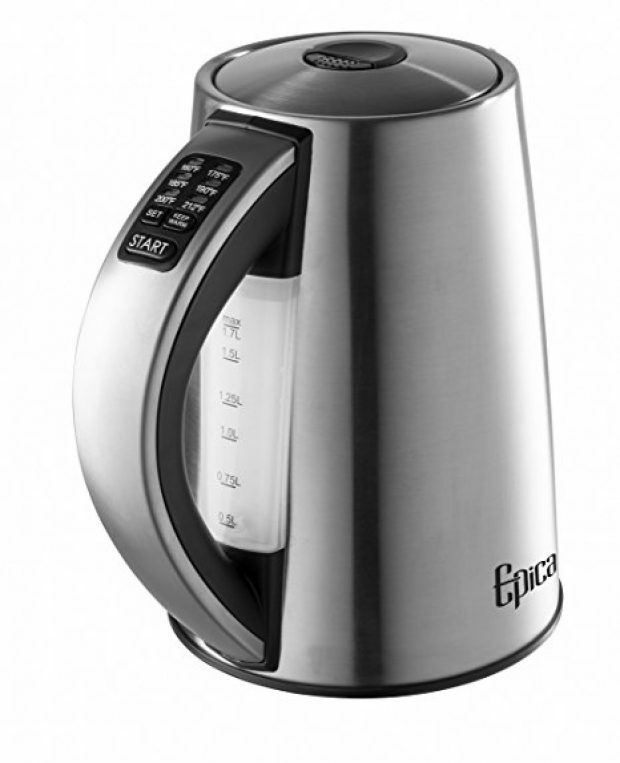 Electric kettles are a thing, and they are way better than the old-school teapots. You can actually control how hot you want your water to be for every conceivable situation. If you are ready to make the jump but don’t know what kettle to get, then you need to see this. 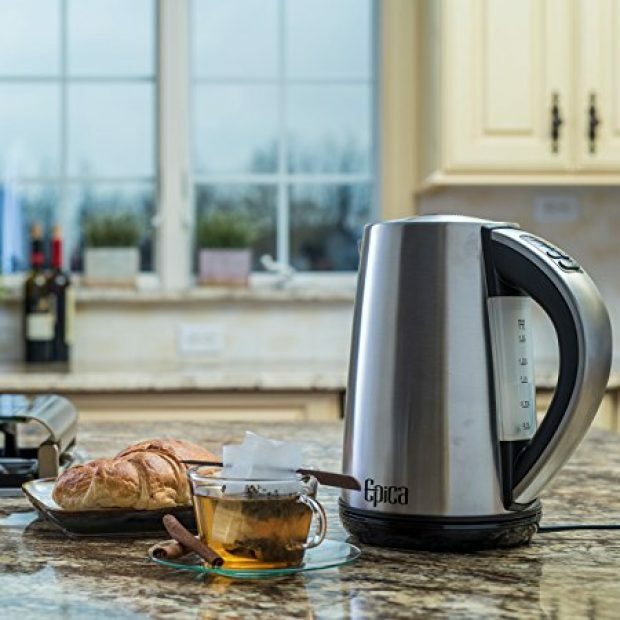 It’s the Epica 6-temperature electric kettle, and it is 58 percent off. I don’t have an answer to that to be honest, and yet I still rely on a basic kettle. That’s about to change, especially since this normally $95 kettle is available for just $40. The kettle has a cumulative score of 4.6 out of 5 stars, which is quite good, since the overwhelming majority of reviewers gave it the perfect 5 out of 5.